Just a month after launching uberRUSH, an on-demand bicycle courier service in Manhattan, Uber yesterday launched uberFAMILY, a new pilot service in NYC that offers car seat-equipped vehicles for a $10 surcharge. 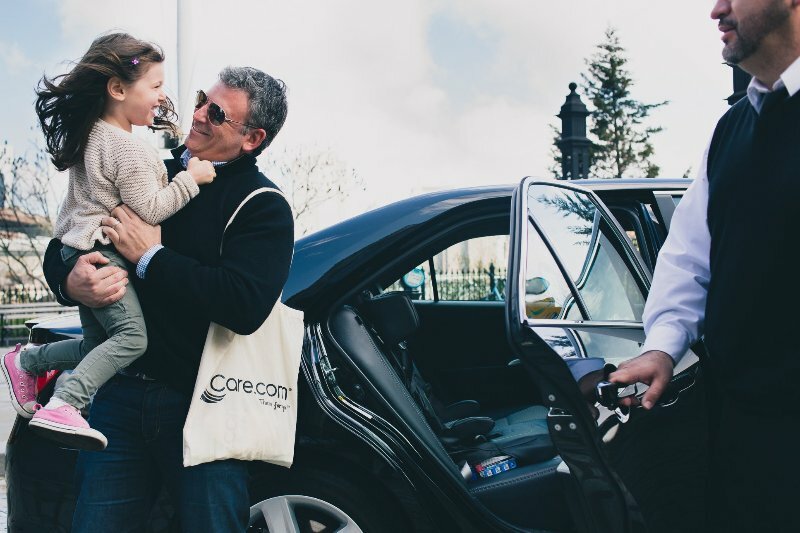 “With uberFAMILY, parents on-the-go now have access to a reliable, safe and affordable transportation option,” the company said, adding that only its top-rated drivers will be offering the service. To use the service, passengers will first have to enter “FAMILY” as a promo code within the app. Once done, the "Family" option becomes available in the bottom slider, as seen in the image above. This weekend, Care.com is sponsoring the service to waive the $10 fee. The company collaborated with safety design firm and manufacturer IMMI to create a custom seat that is designed to accommodate children aged one year and up. UberFAMILY drivers will have to buy their own custom car seat and carry them in the trunk, ready to install whenever passengers require them. The service once again points at Uber's growing inclination towards passenger safety. The company recently announced that it's adding a $1 “Safe Rides Fee” for UberX ride sharing trips in the US. As far as price is concerned, the company thinks that it's “a pretty good deal”, but is open to revisiting it in the future. As the program is in a pilot stage, it's availability will not be consistent at this point. The company will consider expanding the service to other cities if the experiment proves successful.